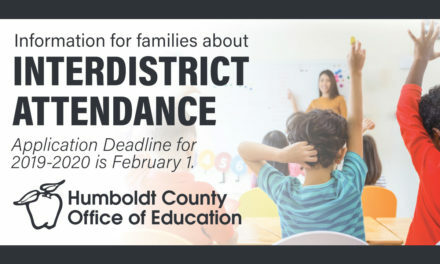 North Coast Cal-SOAP (Student Opportunity and Access Program) of the Humboldt County Office of Education is pleased to announce an exciting and important local educational event for all high school students and parents. 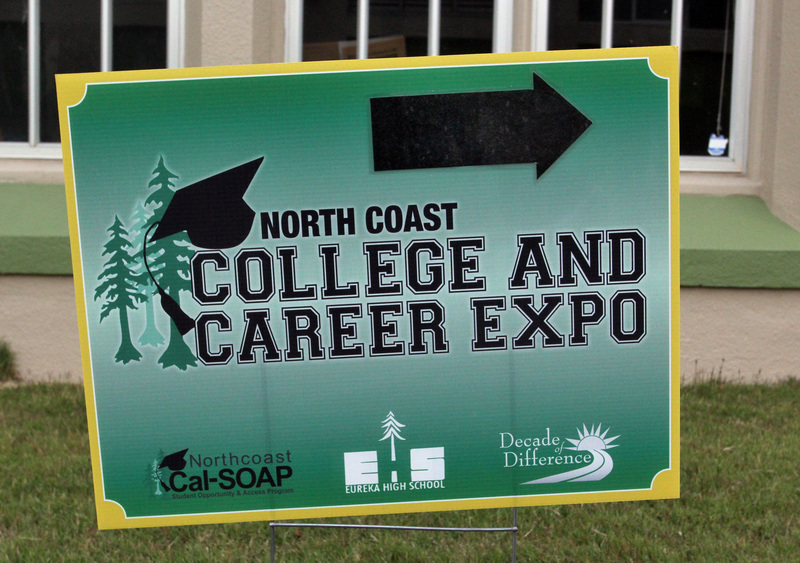 The 35th Annual North Coast College & Career Expo is Thursday, September 20 at Eureka High School (EHS) beginning at 5:30 p.m. in the EHS Auditorium at 1915 J Street, Eureka. 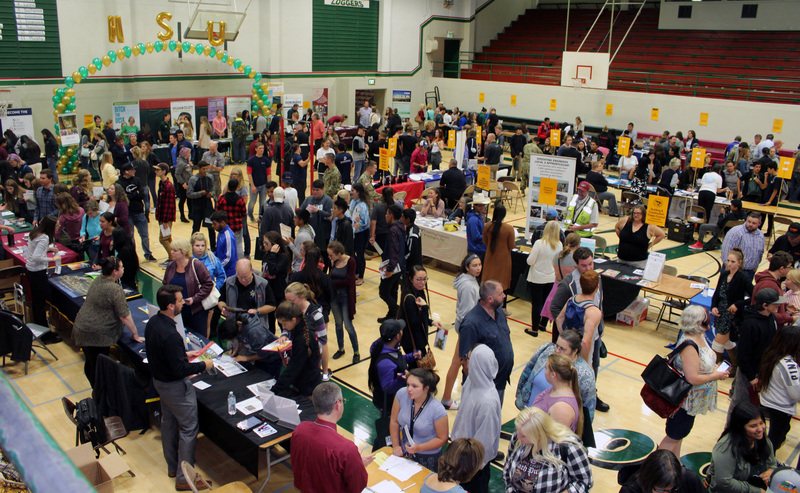 The College & Career Expo is designed for 9th-12th grade students and parents who want to learn more about preparing for and applying to colleges, universities, and trade schools and how to pay for higher education. Last year, over 1,300 families attended this event. 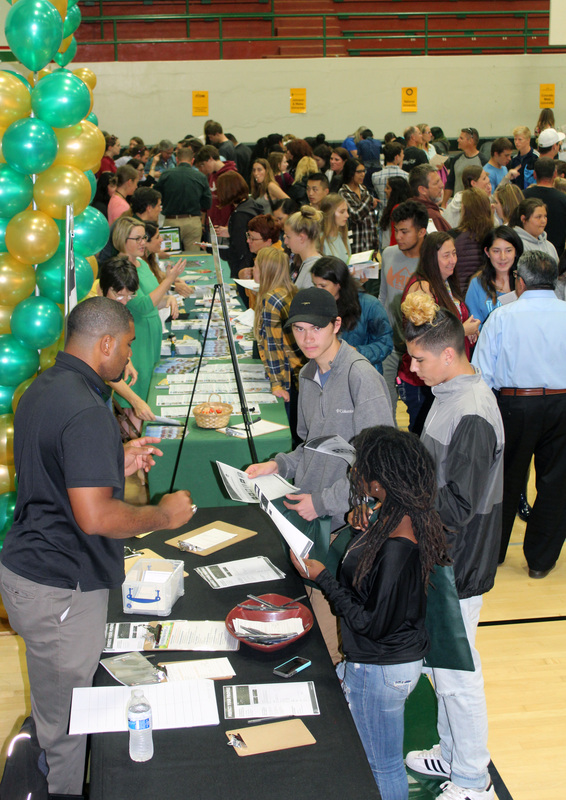 More than 50 public and private college, university and trade school recruiters will be in-person to provide information and to answer specific questions regarding admission requirements, tuition, housing, academic options, and campus life. 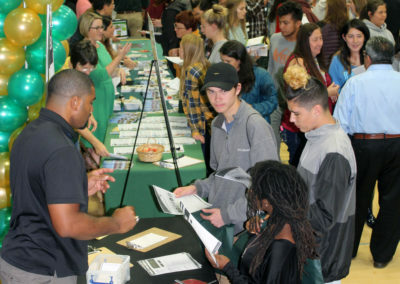 This event provides an opportunity for families to compare different educational options in a one-stop-shop since many of these campuses are over 5 hours away and can be a challenge to visit each one individually. The evening will include 10 different workshops with something for everyone: foundational workshops for freshman and sophomores – College Planning 101 and Understanding the Different College Systems: California Community Colleges, the California State University and the University of California. The Free Application for Federal Student Aid (FAFSA) begins on October 1, so seniors should plan to attend the financial aid workshops to understand the necessary steps in order to obtain priority funding. For athletes interested in playing in college, there will be a special workshop on NCAA requirements and eligibility. 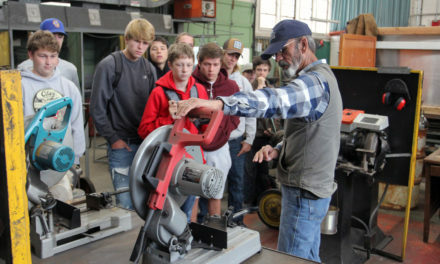 Hear about career technical education options from College of the Redwoods, local trades, and more. 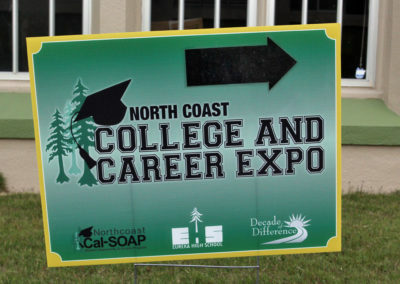 A shared goal between the sponsors of the event, North Coast Cal-SOAP, Eureka High School, and the Decade of Difference, is to increase the rates of regional high school students who are qualified for and attend formal post-secondary educational programs such as college, university, vocational programs, and trade schools. Promoting a community wide college-going culture is just one of the strategies used to achieve this goal. 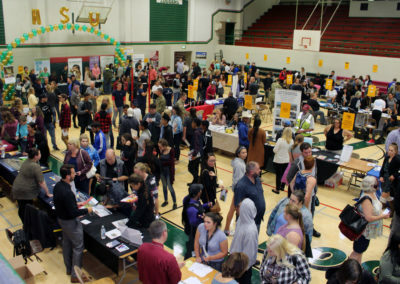 The College & Career Expo aims to increase our local students’ knowledge of options for their futures and provide relevant information to help answer questions related to post-secondary education. 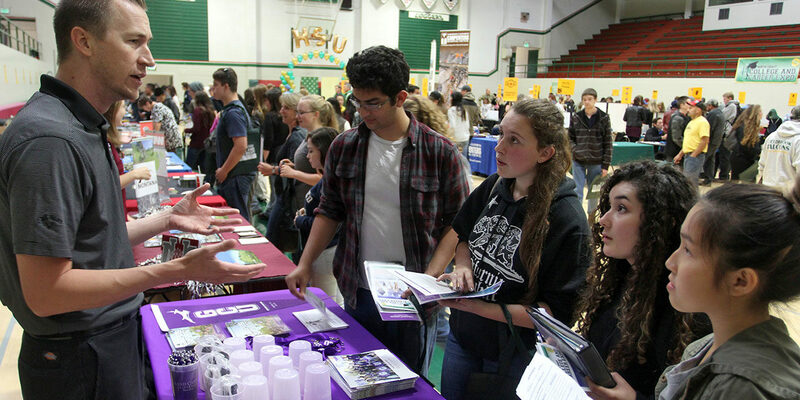 The College and Career Expo is a fast-paced, jam-packed event. 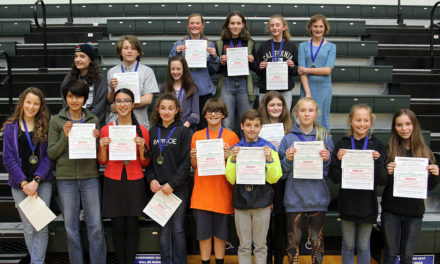 Visit www.decadeofdifference.org for a complete list of confirmed reps, workshops and times, and information on how to prepare for the event in order to get the most out of it. 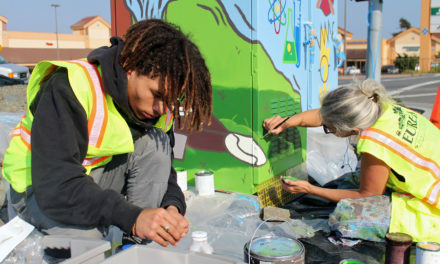 Contact Cindy Porter, Cal-SOAP Program Director at (707) 441-3973 or at cporter@hcoe.org for more information.